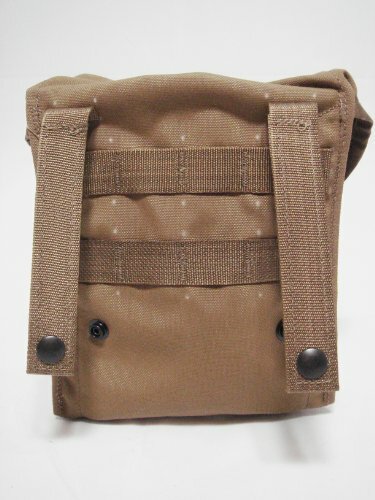 Let’s talk about the best MOLLE pouch. 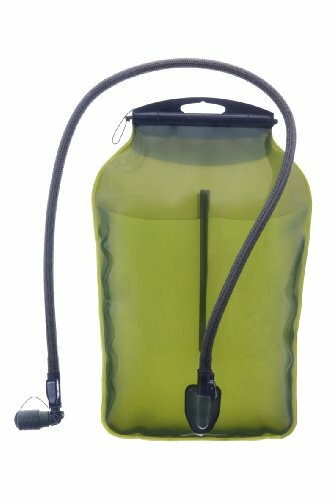 What is the best pouch? That’s a trick question. It depends on what you need it for. We’ll go through a variety of cool gear that fills a variety of roles. Consider this a “best of the best” list. 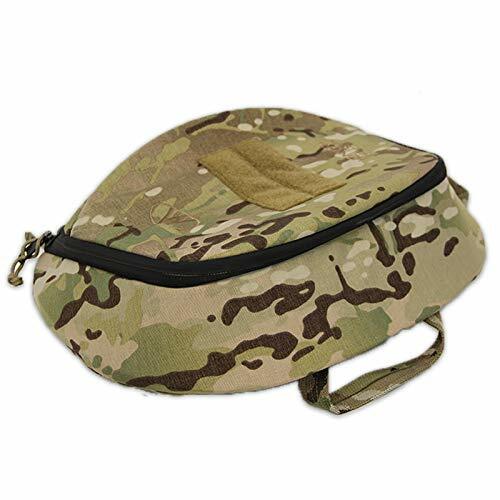 The Official US Military MOLLE II 200 Round SAW Gunner Mag Utility Pouch (Buy on Amazon) is a great general purpose MOLLE pouch. If you need to carry a 200 round magazine for a SAW it is of course perfect. But I’m going to assume that is not what you are here for. For one, this is genuine US military surplus – so that means made in the USA. And it’s made to milspec requirements – so it’s not a cheap piece of junk. And, these are brand new. It is size 9″ height x 7″ width x 3″ deep. 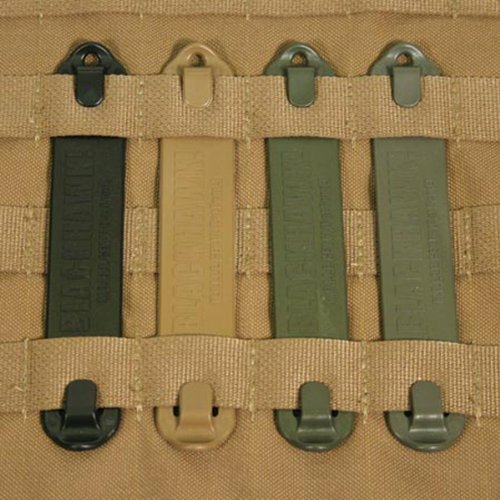 There also two 6″ MOLLE straps on the back. Here’s the MOLLE on the backside. 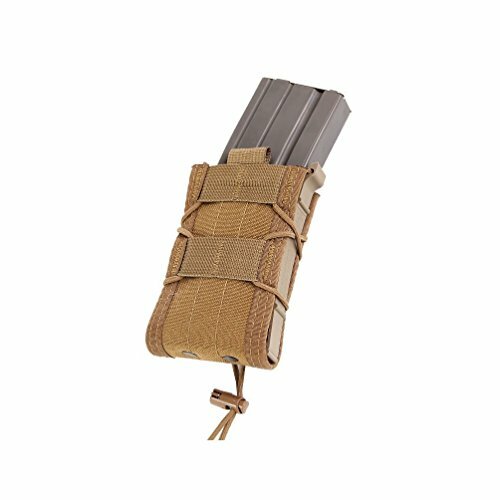 Carry mags or anything else in this high quality and cheap pouch. 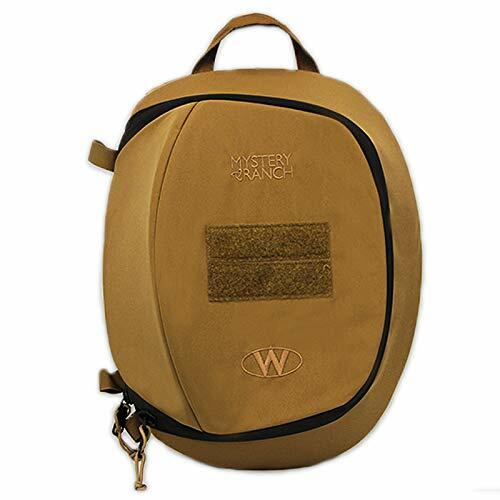 These are also great to organize items inside your rucksack. 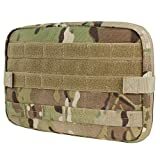 For a magazine pouch, we recommend the High Speed Gear TACO MOLLE Single Rifle Mag Pouch (Buy on Amazon). Because it provides both secure retention of the magazine, but also quick and easy access. The secret is in the polymer sides and the adjustable shock cord – you can cinch this down on nearly any magazine for secure retention. 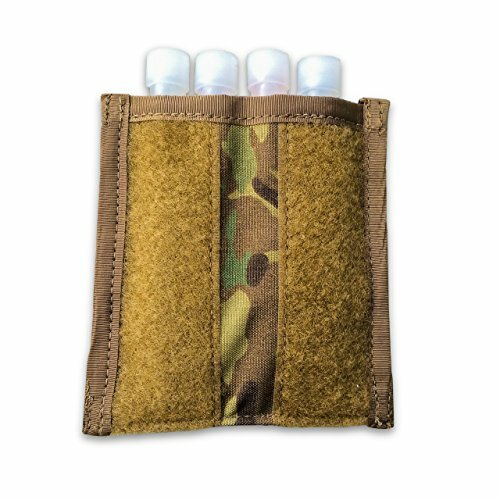 They call this system “TACO” – and it is available in other types of pouches as well. 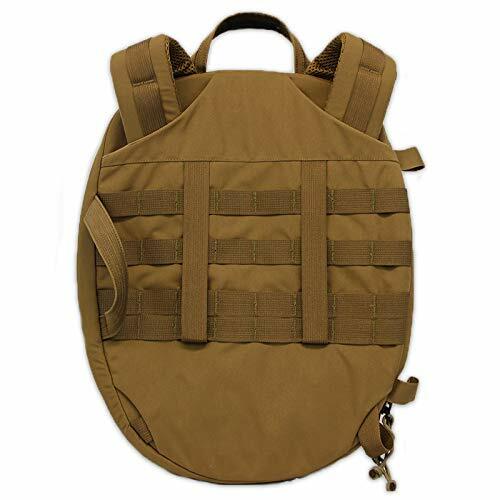 This is a high quality item made in the USA by HSGI – a name very well known in tactical gear. These are also covered by a lifetime warranty. 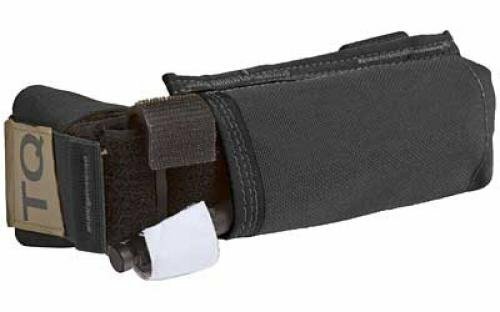 The High Speed Gear MOLLE Handcuff TACO (Buy on Amazon) will work with nearly any set of handcuffs. Made in the USA, and shown here in Multicam. These are also from High Speed Gear, and use their patented “TACO” system to ensure a secure fit. It’s a pouch for all your odds and ends – pens, batteries, flashlights, small tools, and important papers. These can often do double duty – they also make a great way to organize tech gear – phones, chargers, cords, wall warts, and more. 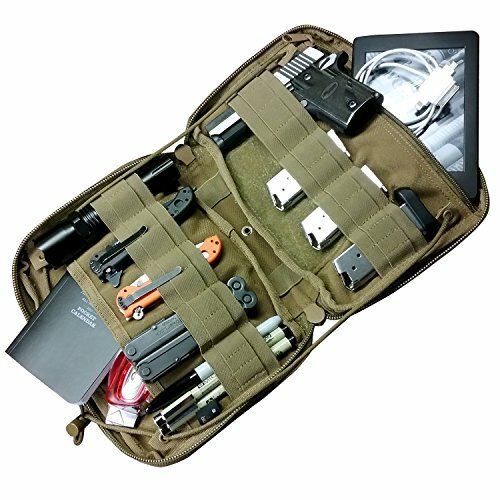 The Condor T and T pouch (Buy on Amazon) is a nice affordable admin pouch. 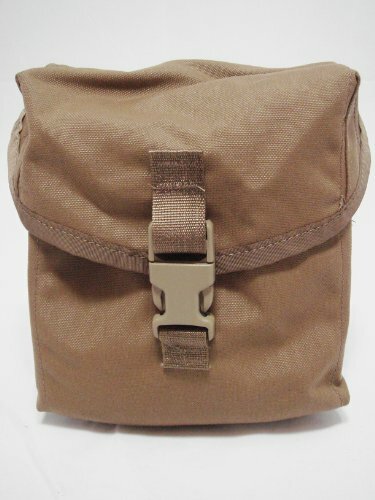 And it has plenty of MOLLE on the outside, and plenty of elastic straps on the inside so you can quickly and easily organize your gear. Got a Team Wendy Bump Helmet like the EXFIL LTP? 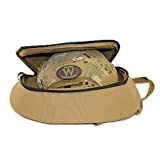 Transport it safely and securely using the Team Wendy Bump Helmet Transit Pack (Buy on Amazon). Just like the helmets, the transit pack is available in Coyote Brown or Multicam. Need to store spare batteries in a tough, waterproof, and MOLLE compatible way? 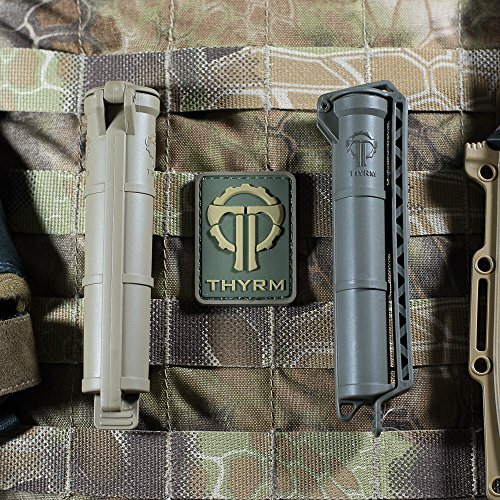 Check out the Thyrm CellVault Battery Storage(Buy on Amazon). You can also use this for anything else that will fit – that you want to keep secure. 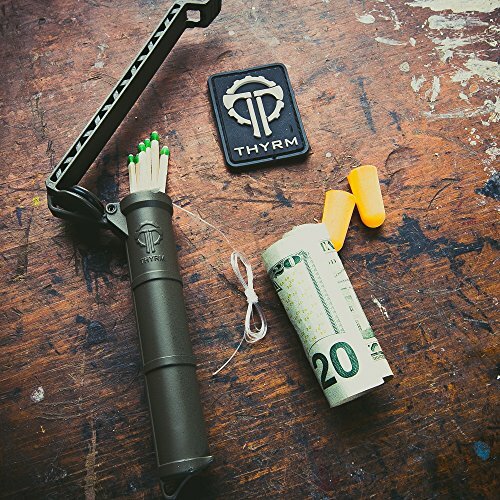 The Thyrm Cell Vault can store: 3 CR123, 4 AAA, or 2 AA batteries; survival and first aid gear; consumables; money or a small flash drive. The decreasing diameter keeps CR123 batteries at the bottom even when the Cell Vault is inverted. Just squeeze the sides to release CR-123s. An essential part of any IFAK is a tourniquet (or two). A tourniquet is used for stopping the flow of blood through a vein or artery, by compressing the limb with a tightly fit cord or bandage. This is used to stop traumatic bleeding until such time that the victim can be relocated for medical assistance. 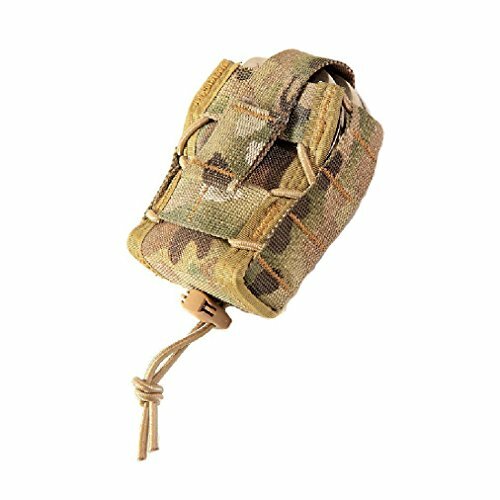 The NAR C-A-T Tourniquet Holder (Buy on Amazon) has MOLLE and will attach to a battle belt, plate carrier, chest rig, or anywhere else you have MOLLE webbing. This item works with the North American Rescure (NAR) CAT tourniquets like the C-A-T Resources CAT Combat Application Tourniquet - GEN 7 (Buy on Amazon) that we recommend.